Surrounded by majestic rock cliffs and over 200 miles of pristine shoreline, located in the heart of Ontario’s Sunset Country you’ll find the famous waters of Cliff Lake. 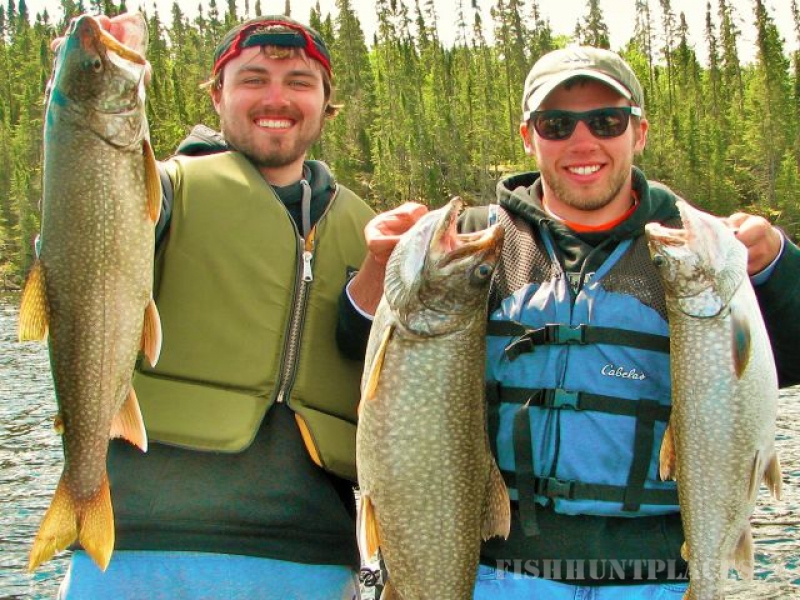 We invite you to experience one of the greatest (and most affordable) Canadian Northwest Ontario fishing trips at any one of our three resorts. With only 19 total cabins on 5,700 acres we are only the outfitter on the Cliff Lake system featuring musky, northern, walleye, lake trout, smallmouth bass, whitefish and perch. 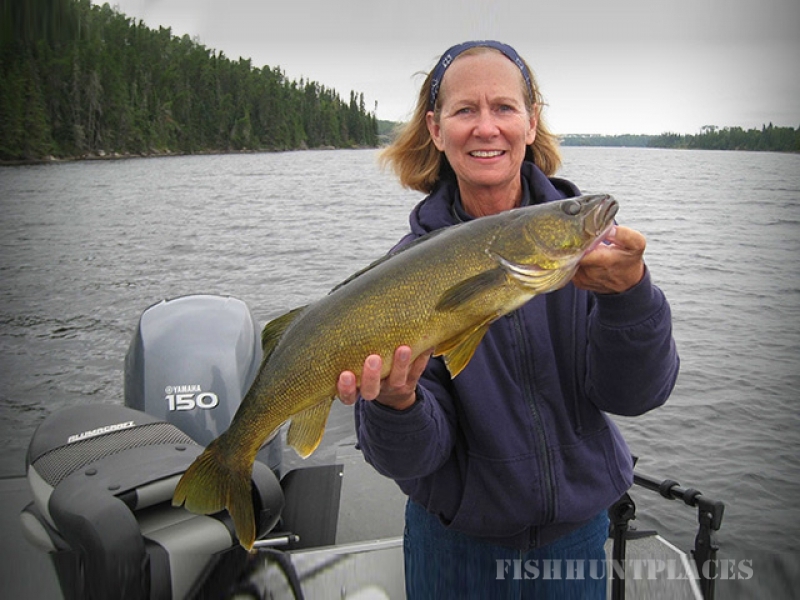 Our guests experience a remote, wilderness setting just minutes off the paved highway where LESS PEOPLE = MORE FISH! Our Northwest Ontario drive-to camps offer 4 different levels of housekeeping accommodations: from the rustic Outpost log cabins to the moderate Musky Bay Camp all the way up to our ultra-modern Lost Bay cabins, and finally our “diamond in the rough” executive timber frame home. Cliff Lake Resorts offers something for every expectation and budget. Visit our accommodations page to see more. 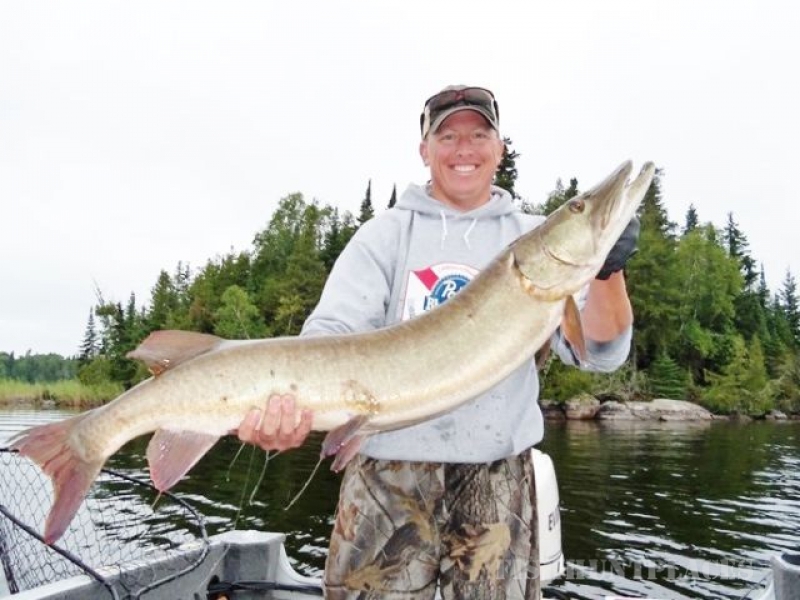 A true rarity, and one of few destinations where sportsmen can find seven different species of fish to target, Cliff is a complex oligotrophic lake - deep, clear and possesses hard substrates, with many segmented areas and numerous shallow bays, islands and channels. 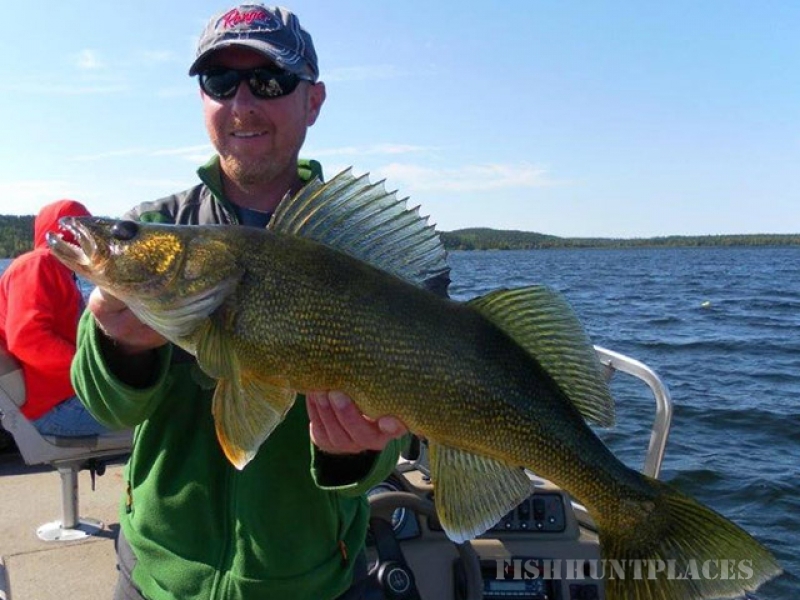 Due to the shape and structure of the lake there is always great fishing regardless of wind conditions and once away from camp you will likely spend hours on the water without seeing another boat. Fishing Cliff is the closest you can get to a true wilderness fly-in experience at a drive-to camp. 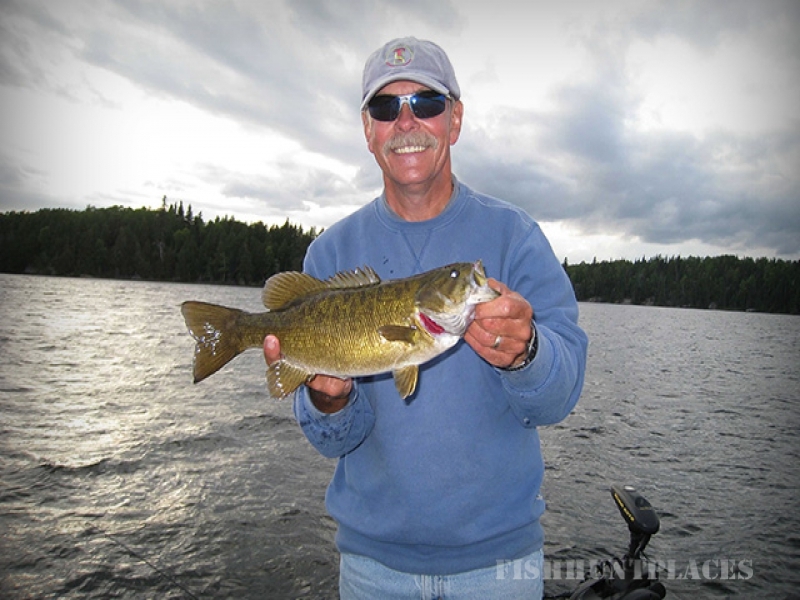 Not only does Cliff Lake Resorts boast excellent fishing on Cliff Lake, but there are over 3,000 additional acres of water that can be reached via boat, portage, or a short drive all depending on your sense of adventure. 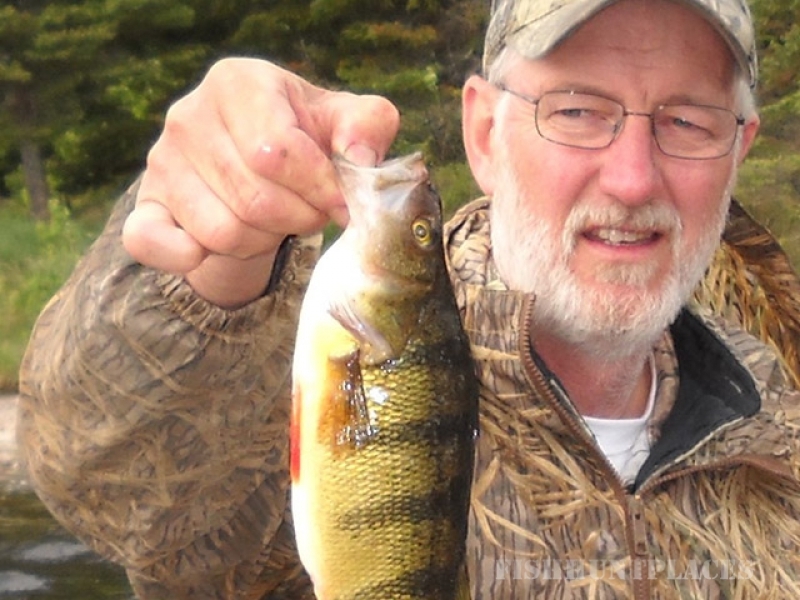 These smaller, and generally more stained, lakes provide great action for the entire family and are available to all guests staying at Cliff Lake Resorts. 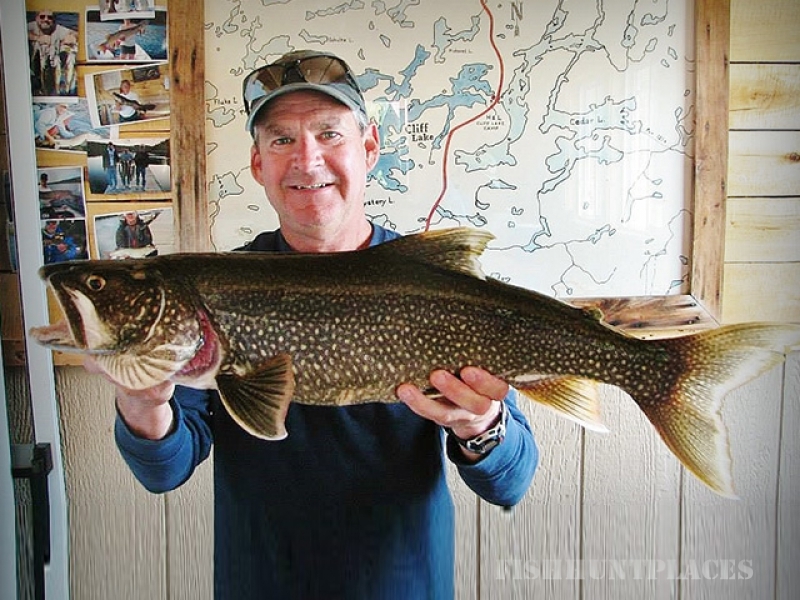 A multi-species gem, Northwest Ontario Cliff Lake has seven different species of fish inhabiting its waters: lake trout, walleyes, muskies, smallmouth bass, and northern pike make up the majority of game species, but don’t overlook great opportunities for whitefish and jumbo yellow perch. Cliff Lake is unsurpassed in opportunities. 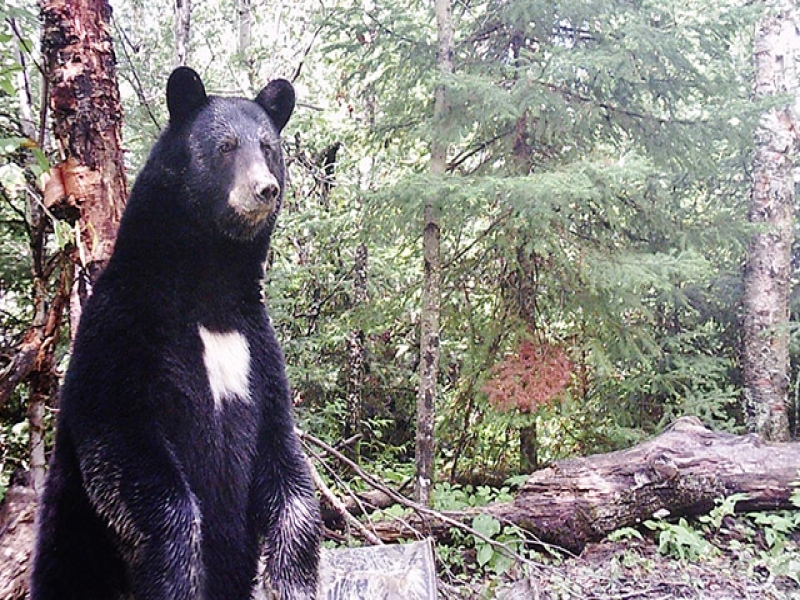 Sitting on thousands of unspoiled acres of boreal forest located in the heart of prime black bear, moose and grouse country this is a true hunter’s paradise. 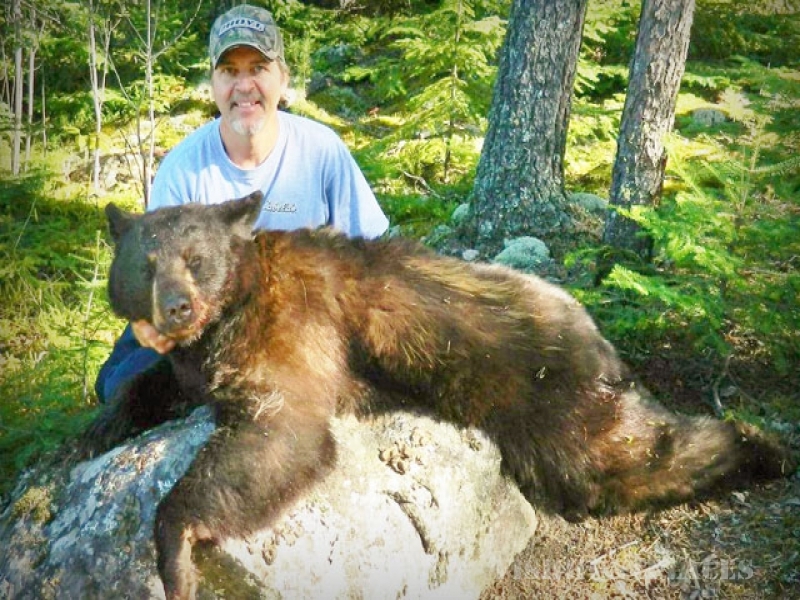 Cliff Lake Resorts hunting management area has abundant habitat to satisfy the most skilled big game hunter and miles of old logging roads to keep even the most avid of all wing shooters enthralled. 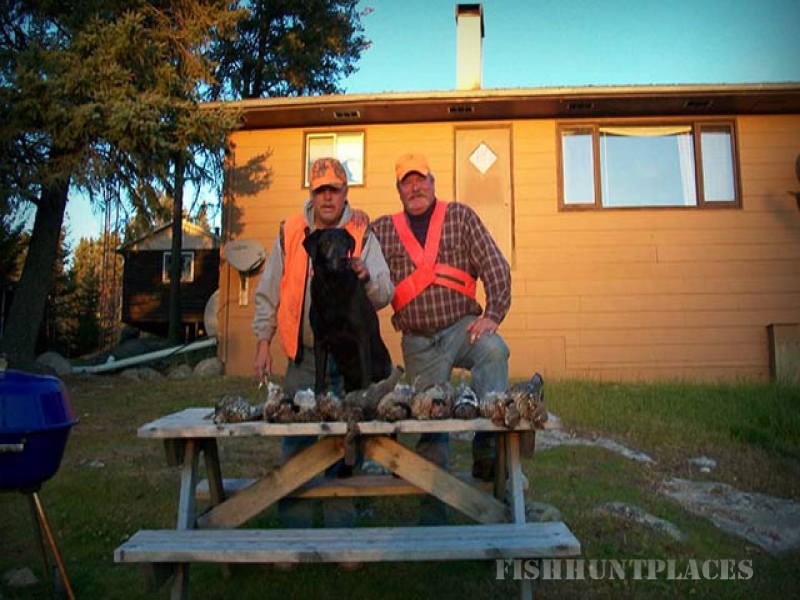 For those looking to combine the hunt of a lifetime and a fishing trip to remember check out our extremely competitive hunting/fishing packages.